I’ve been sleeping with a pig recently, no pun intended. 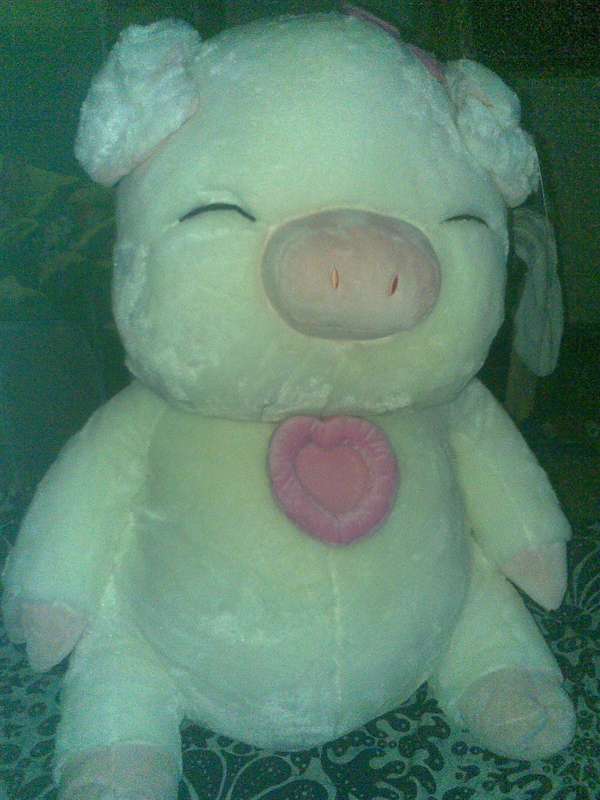 Meet Samshik, the same stuffed pig Kim Sam Soon had in the drama. It’s the cutest, most lovable pig I’ve ever seen and may become a reason for me to go vegan. Thanks, E!